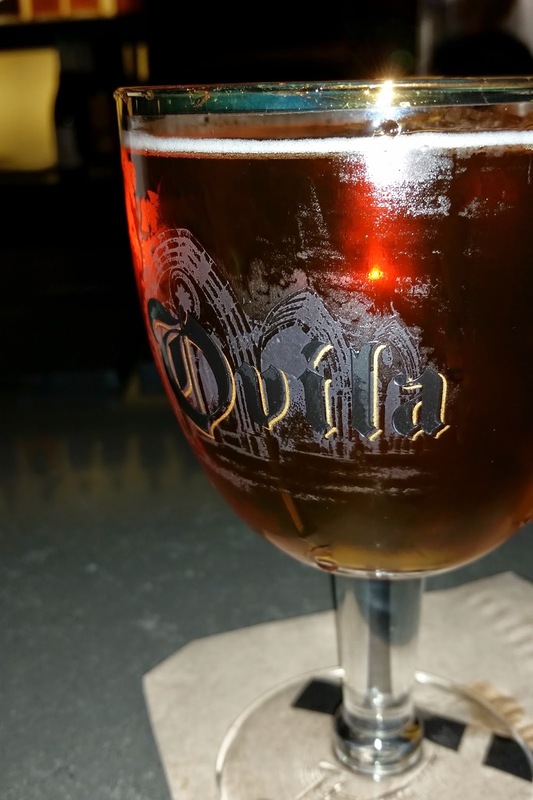 Sierra Nevada Ovila Abbey Saison with Mandarin Oranges and Peppercorns - AoM: Beer et al. *Not to be confused with the Sierra Nevada Ovila Abbey Saison which was released in 2011 (and no longer available). With that being said, many reviews on RateBeer.com meant for the Mandarin Oranges and Peppercorns version are misplaced under the 2011 version. Once again it was "Steal the Glass" Wednesday at Eureka! and the featured beer was Ovila Abbey Saison (with Mandarin Oranges and Peppercorns). At first, I found the beer smelled like a gum I've had. Eventually I supposed it just smells like typical (flavorless) bubblegum. After smelling the beer, I noted that it had an orange color and that it actually had a bubblegum taste to it. While I'm not sure how mandarin oranges and peppercorn results in a bubblegum taste, I do know it tasted strange. I definitely like the (Sierra Nevada) Ovila Quad better, mainly because I couldn't shake off the weird bubblegum taste. The beer showed no signs of lacing except for a thin line at the very top. Afterwards I tried the Lagunitas Waldos' Special Ale. Complex yet rustic farmhouse ale. An homage to the monks’ noble work, this unique farmhouse ale is incredibly complex with notes of lemon, pepper, straw and herbs balanced by the tang of Mandarin oranges and a spicy kick of pepper. 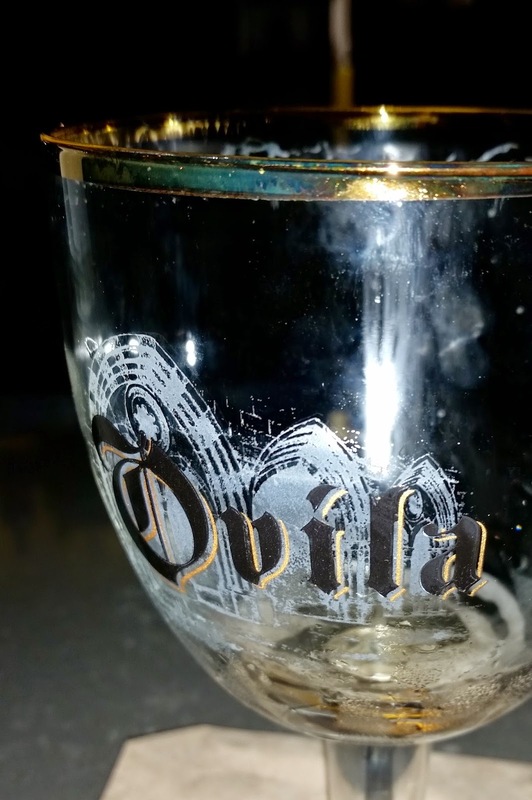 The Mandarin oranges used to make this beer were locally grown, including a portion grown on the grounds of the Abbey of New Clairvaux and picked by hand by the community of monks living there. We hope you enjoy this collaboration ale.